Windshields are made to be broken. Or, so it seems. How often have you had to replace yours? Your answer might be no, but that’s not the case for so many all across the country. Your climate plays a big factor in windshield replacement, too, so if you’re a northerner pay special attention! Cold weather can cause them to crack, after all, and winter plays a huge part in that. The change from hot to cold, sometimes multiple times a week, can weaken your windshield greatly. If it’s already chipped or cracked, that spells big trouble. However, there are certainly other dangers that can pop up regardless of your geographical location, The elements can play a role anywhere, and accidents happen all the time! Regardless of how the damage happens, you need to get it fixed right away. Having a failing windshield is no joke! Having your windshield shatter while you’re driving, or just sitting in your car, can spell absolute disaster. The broken glass can really injure a person, and the last thing you want while you’re cruising along is a bunch of cuts, and a heart attack to boot. All in all this is a huge, glaring problem that needs to be addressed. In some states, there aren’t inspections, which means you technically could drive with a compromised windshield. It’s important to keep your car in good standing regardless of whether or not it’s enforced by the law. The windshield provides more than just a window to see out of. 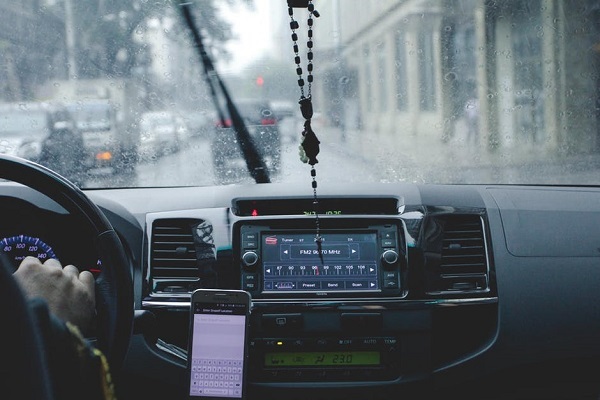 We’ll explore what it provides to your car structurally and so much more in this article on the importance of repairing a chipped windshield! We’re going to start off by stressing how vital it is that this problem is addressed immediately. A chipped windshield can mean disaster in the span of a second under the right conditions. You see, the windshield is not just a method of seeing where you’re going. It actually provides structural integrity to the roof of your car. This means that if the windshield is compromised you might be dealing with a caved in roof, especially if it shatters. Even if you aren’t accident prone you should remember that disaster can befall even the best drivers among us. It’s not just about your skills on the road! You also have to be wary of other drivers who may not be as experienced, or careful, as you are. 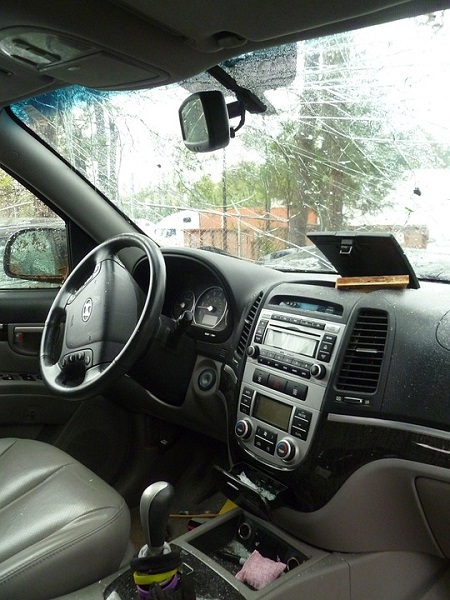 In the case of an accident, your windshield is liable to shatter. This is a life-threatening event that is dangerous not only to you but potentially to those around you, as well. On top of this, a windshield is obviously an integral part of your vehicle. You can’t drive without one, especially since your roof is liable to lose its shape. And, of course, you have no protection from the outside world without one. So, as you can see, this is a huge, glaring issue that must be confronted as soon as it arises. There are some repairs you can put off, yes, but this is not one of them. If your windshield is damaged, even a little bit, call a shop that specializes in glass repair immediately. Remember that replacement is expensive, but minor damage can be repaired for a fraction of the cost. Getting the problem fixed immediately means that it won’t have a chance to get worse, which can save you a lot of money in the end. But how do you know when it can be repaired, and when you’ll need to seek out a replacement? That’s up next! You’ll have to decide whether or not your windshield is capable of being repaired. In some cases, you may have to replace it entirely which can get pretty expensive. Your technician should be able to help you figure that out if that’s the route you go. We have a lot of DIY enthusiasts who frequent Motorful, so we know that some of you want to tackle that problem yourself. If you aren’t well rounded in the art of automotive repair, however, we really do urge you to visit a glass technician. This is not a job you want to botch since the windshield is, again, vital to your car as a whole. The general rule of thumb is that if the damage is the size of a quarter or smaller, you are good to repair it. Anything larger will, unfortunately, require a full replacement. If you are going to repair the windshield yourself there are a few things you should know. We won’t go over the steps and process involved (more on that to come! ), but we will talk briefly about your options regarding DIY repair. Essentially, you’re going to need a repair kit for windshields. You can find these at your local automotive specialty store. We do not recommend using these kits on any obvious part of your windshield. While they do aim to replicate a professional’s job, they do not always make up the difference between a technicians touch and your own handiwork. So, try to use them on small chips in the corners, or along the outside perimeter. 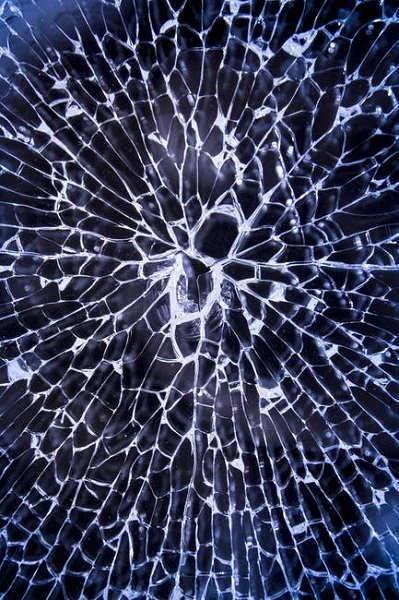 Centralized chips and cracks should be handled by an auto glass shop. When it comes to finding a place to do the job you’re going to want to do a few things first. This section is going to be dedicated to finding the right tech for the job. Going somewhere that is known for bad jobs or sour attitudes can really put a damper on the whole process. Also, if they botch it that can mean way more money spent on your end. So, make sure to read the tips below in order to ensure you find the right gal or guy to do your repair job. 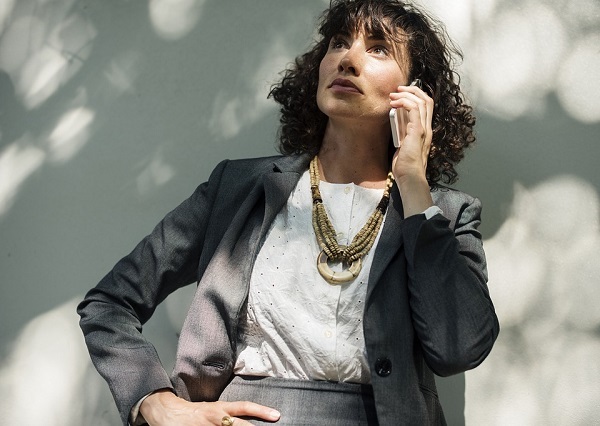 Call In A Consult: Instead of going in at first you should call at least a couple of different locations. Explain the damage, whether you want to repair or replace, and ask for an estimate. You should also ask them what process they use, and how they handle the repair. A sign of a good technician is one who can spell it out in layman’s terms. The right person for the job won’t feel bent out of shape about explaining it until you’re comfortable. This also ensures you get the best price in town. By asking for estimates, and getting a feel for their methods, you’re going to find the lowest price on the market. We recommend also using websites like Google or Yelp to find reviews. Once you factor in their ratings, how they handled your call, and how much it costs, you should be good to go. Keep The Cost In Mind: Alright, so you found the best price. Now what? If you read the reviews and they all check out, great! That’s your guy. If not, you may need to compromise on price. Windshield repair is expensive, but it shouldn’t be exorbitantly so. The general range you’re looking at should be around $100 to $400 dollars. The average price falls somewhere right in the middle for most. Don’t let them swindle you, but don’t settle for an unsavory shop just to get the lowest price. Keep how much it should cost in mind, but compromise when you need to. Don’t Delay The Repair: At first, the chip may be small and go largely unnoticed. Do not allow this to lull you into a state of comfort. Chips can easily spread into cracks if they go untreated, and they often do. When you see even the smallest chip you need to quickly make the decision to either give the repair a go or defer to somebody more experienced. While you may think you can’t afford it right now, trust us when we say you really won’t be able to afford it when it spreads. It’s better to spend the money now so you can save so much later. Factor In Depth: You may think the only deciding factor in this would be the size of the chip. You would be wrong! This is because of the way a windshield is created. Essentially, there are two layers of glass which encase a plastic interlay. If the chip has permeated all three layers, or close to it, then you won’t be able to repair it. Generally, a chipped windshield is still savable, so you should only have to consider this if you let it go for too long. Which is, again, while repairing a chipped windshield is so important! A Spot For Sore Eyes: Where is the chip located? Does it impair your ability to see at all? If it’s in front of your face then it can absolutely grow until it obstructs your field of vision. Fixing a chip right away is the difference between being able to see where you’re going, and being an accident waiting to happen. Also, in the case of that accident, remember what we said earlier. The windshield being compromised can spell deadly disaster for all involved! Fluctuating Temperatures: Is it getting to be springtime? What about fall? Is it winter? How about summer? You answered “Yes” to at least one of these questions. That much we can guarantee. No matter what time of year it is there are specific dangers related to the temperature. If it’s going from hot to cold often then your windshield won’t stand up to the stress of those changing temps. This generally happens around spring, as well as fall, when the seasons are just starting to change over. Summer means it’s hot as heck, which can also cause undue tension in the glass. Those who live in a relatively stable climate may not have to worry about this… but is it really worth putting off? After all, you just read some pretty convincing statements that pretty much prove otherwise! Avoid The Tow: Lastly, if you fix a chip before it becomes significant in size you will save yourself more than just a costly replacement. 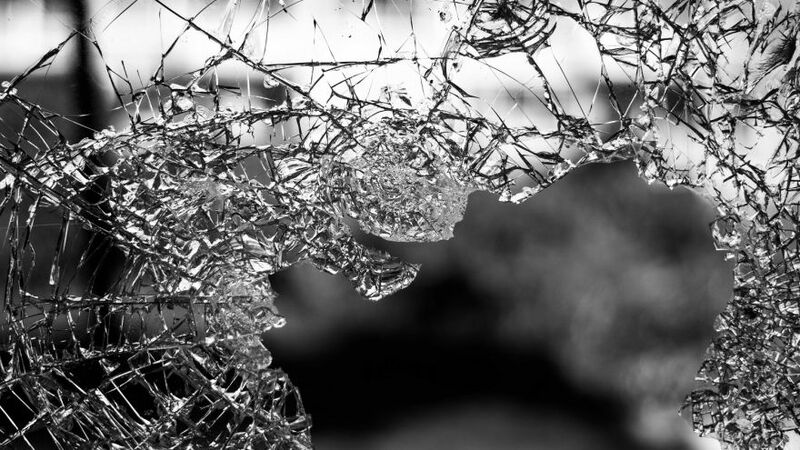 Once a windshield becomes too far gone you may experience the worst case scenario: shattering. If the glass ends up shattering, or even just loses its shape and begins to fall apart, you have to get a tow. It’s unbelievably dangerous to attempt driving the car in yourself. The amount of money you save by getting a chip fixed ahead of time is really unbelievable. Factoring in all of these costs paints a clear picture of your only option… that is, fixing it before it gets to this point! Now that you know how inconvenient and downright dangerous a compromised windshield can be we hope you jump on the repair job. DIY enthusiasts might be able to handle it themselves, but if you are unsure about any step at all you really need to throw in the towel. There’s no shame in letting an auto glass technician handle this! You’re putting your safety, and the safety of others, on the line by trying to tackle a job you feel uncomfortable doing. 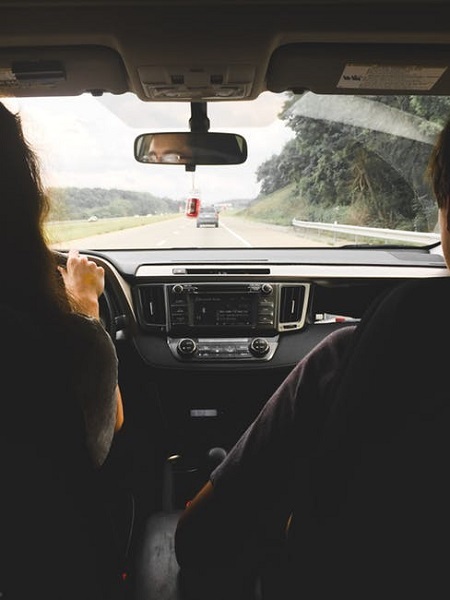 It’s better to be safe than sorry, especially in such a structurally significant part of your vehicle. Don’t be the sorry sap who has their windshield shatter and has a much more expensive experience because of it. If your windshield is too far gone you have to get towed into the shop, which is expensive in of itself. If you’re lucky you may never have to deal with a chipped windshield. Statistically speaking, however, this isn’t very likely. It can happen to anybody, anywhere, for any reason. Hail, falling debris, and small objects on the highway can all cause chipping. There are way too many scenarios that end in damage done. The important part is to realize how crucial it is to repair that chip before it grows. So, if you’re dealing with a damaged windshield, get it repaired sooner rather than later!